SWC has an active, monthly Book Club which typically meets the first Tuesday of the month. 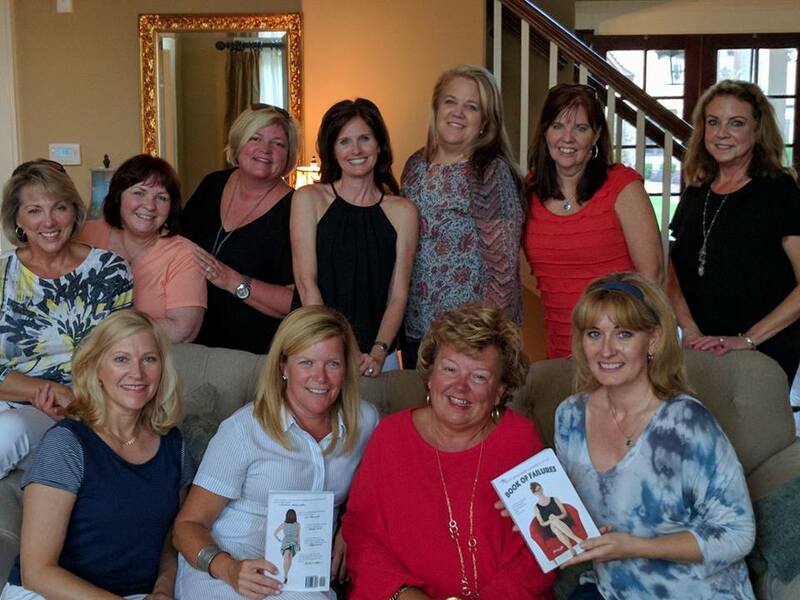 Book Club is open to all members and guests of members. If you read the book and participate in the discussion, you will receive one service hour. Please refer to the member group on Facebook to learn about this month’s book selection and meeting location.